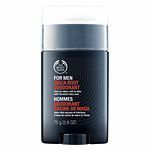 All Posts Tagged With: "Father’s Day"
Put together a Dad’s Day care package from this list of best male skin care products. For the special man in your life and just in time for Father’s Day introducing Votre Vu Father’s Day Kit. 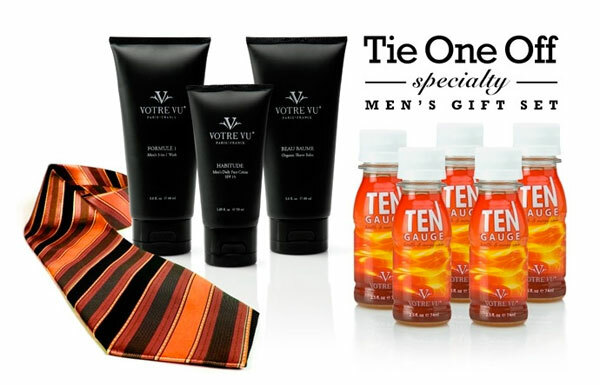 The Votre Vu Father’s Day Kit will be available on www.votrevu.com for $63 ($93 value) through June 24th, 2010.